Around this time last year, Matchy and Bott got together in the studio for the first time. 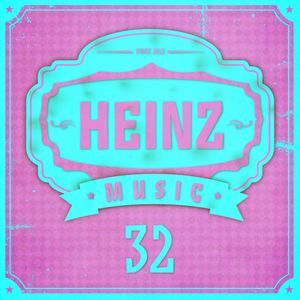 Twelve months on, and with releases for Katermukke, Suara, Love Matters and Indiana Tones already under their belt, the duo debuts on Heinz Music. 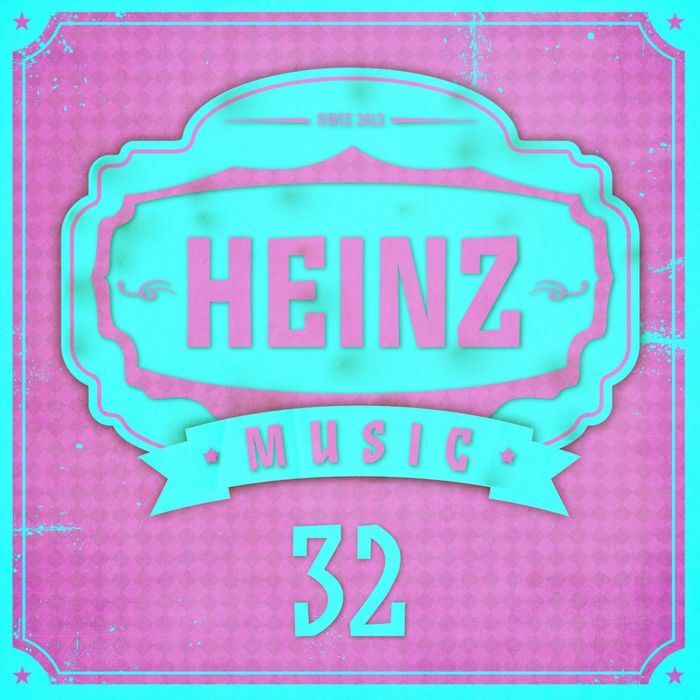 They kick things off with "Deep Inside", a big room-friendly fusion of foreboding bass, spiralling electronics, pounding beats and looped synth stabs. They get a little more melodic on the deeper, tech-tinged "Horizon", before offering up the fuzzy, basement-friendly hustle of "Mad Mind". Finally, Rey and Kjavik remix "Horizon", lacing an atmospheric spoken word vocal over a murky bassline and classic tech-house percussion.